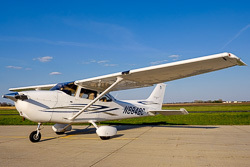 This fully equipped Cessna 172S was brought online with the club in Jan 2015. 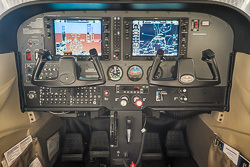 It features Garmin G1000 avionics. Cessna Skyhawk G1000 172S Information Manual Aircraft Information Manual for reference use only and does not replace the current POH in the aircraft.